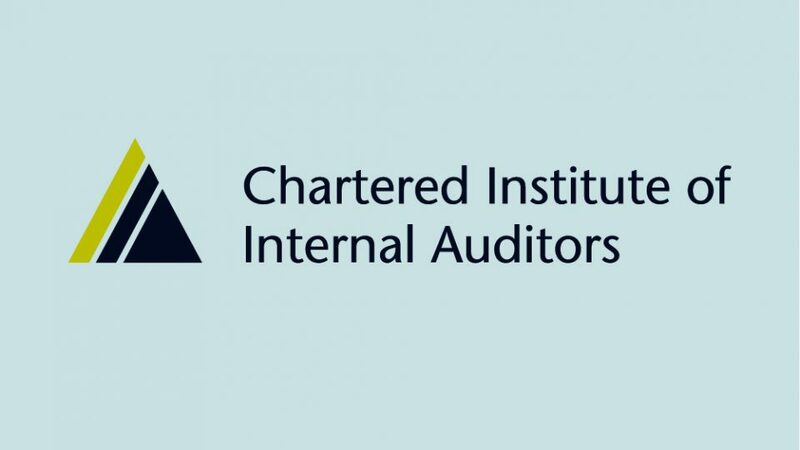 The Chartered Institute of Internal Auditors in Clapham is the only professional association for internal auditors in the UK and Ireland. They have over 10,000 members and are passionate about their members and their profession. The role of internal audit is to provide independent assurance that an organisation’s risk management, governance and internal control processes are operating effectively. The Chartered IIA is part of a global network of institutes affiliated to IIA Global. When you join the Chartered IIA you automatically become a member of IIA Global along with more than 180,000 internal auditors in 190 countries around the world.